1. Free printable owl paper toy from shakty via livejournal. 2. Free printable funny owl and leaves cupcake toppers from amy is the party via creating really awesome free things c.r.a.f.t. 3. Free printable owl collection tags from by myowlbarn via flickr. 4. Free printable paper owl box from 1et2et3doudous. 5. Free printable owl favor box from 1et2et3doudous. 6. Free funny owl treat bag toppers from 1et2et3doudous. 7. Free printable owl tags: Love Notes from happinessishomemade. 8. Free printable DIY owl bunting from minieco. 9. Free owl birthday party printables from ohmyhandmade. 10. 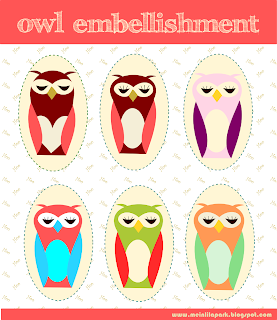 Free printable charming owl bookmarks from teacherspayteachers. 11. Free printable happy note cards from designisyay. 11. Free printable paper toy from krokotak. 11. Free printable foldable bookmarks from itsalwaysautumn. 12. Free printable owl cupcake toppers from etiquettesagogo. 13. Free printable cut-and-color owl place cards from Stefanie Fizer Colemann via myowlbarn. 14. Free printable cute owl favor box from alittlemarket. 15. 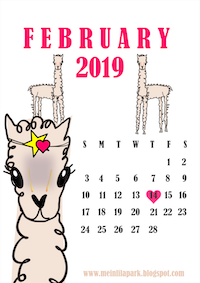 Free printable owl treat bag toppers from club.chicacircle. 16. Free printable owl chocolate wrap: hoot hoot hooray! from clubchicacircle. 17. Free printable owl hanger tags from cuteowl. 18. Free printable owl cupcake toppers from abstractgrace. 19. 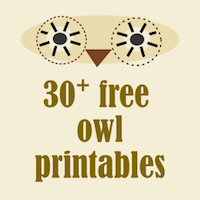 Free printable owl poster and wall art for children room from precioussister. 20. Free printable owl DIY stickers from del4yo. 21. Free printable pink Easter owl goody bag and bookmark via myowlbarn. 22. Free printable gift box owl from minimakes. 23. Free printable owl place cards from Stephanie Fizer Coleman. 24. 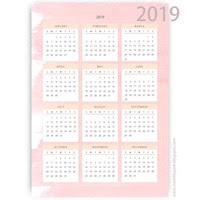 Free printable owl on a branche cards for pencil gifts – super cute from smittenblogdesigns. 25. 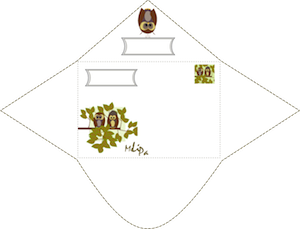 Free printable owl envelope and stationery from meinlilapark. 26. 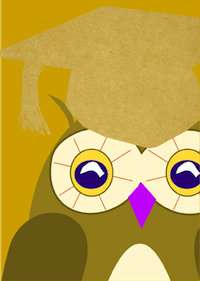 Free printable owl graduation card from meinlilapark. 27. 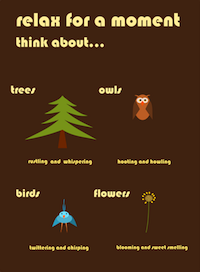 Free printable owl art greeting card from meinlilapark. 28. Free printable owl DIY stickers and scrapbooking embellishment from meinlilapark. 29. Free printable motivational wall art about relaxing from meinlilapark. 30. Free printable owl DIY stickers and tags from meinlilapark. Thanks for the owl paper, love it! Thank you so much for the owl paper! Thank you also for sharing all these links for the owl freebies. The paper and everything is so cute! Oh wow, Thanks so much for sharing all of these!!!!! !